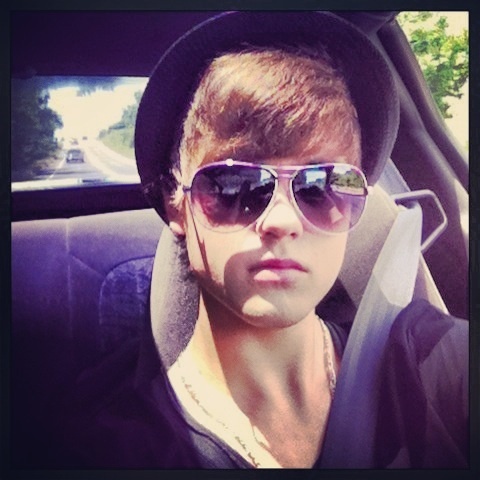 Justin Bieber look alike Zac Thomas. Zac Thomas. Model/actor Model & Talent Management. Wallpaper and background images in the Justin Bieber club tagged: 2013 justin bieber <3 believe tour shirtless ♥♥♥♥. This Justin Bieber photo contains kính mát, kính đen, sắc thái, and kính tối màu.